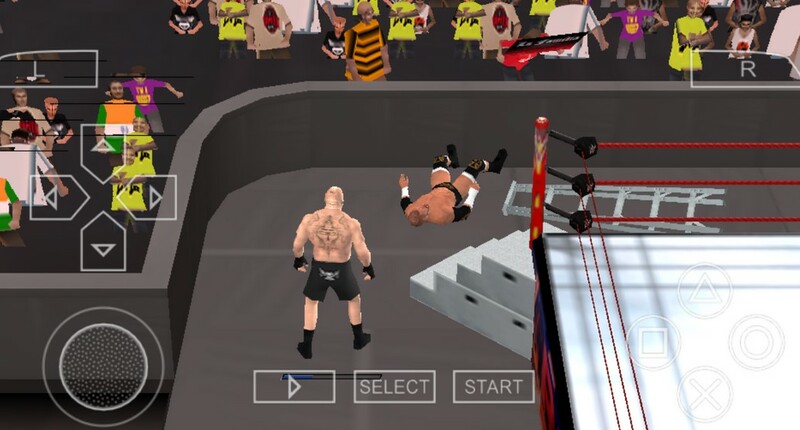 This Game is the latest version of WWE game for psp games android. WWE 2k18 was this Game made with wwe svr11. sometimes you can feel the changes from this latest version. Do you want to download game files just. In the version diffused over this there are all the wrestlers the same name as wwe svr11. And how to change it? Simply just download the save data already given on this page. 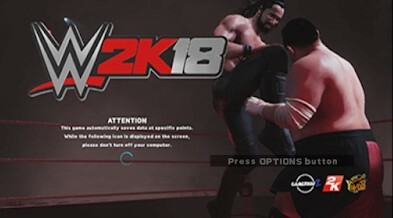 Then Download and then save the data and put it to psp/save data folder t. Now you can play with the wrestlers is 2k18 with the original name just masukpada this year with the update motion.